The Time Of Your Life - A Destination Wedding - live. travel. blog. It’s hard to think of a more appropriate dream vacation than a destination wedding with a subsequent honeymoon in some exotic locale. Imagine planning a wedding at some placid tropical lagoon in Australia—the land of Oz—during the most temperate time of the year. If you can imagine it, you can do it—but you’re going to have to get creative. Firstly, realize that ideal locales don’t always have the same weather year-round. Take the redwoods as an example. Beautiful, tall, exotic, deep, and worthy of awe. But if you have an outdoor wedding amidst the redwoods in November, they’re going to be something else: cold. The pacific northwest only gets to the sixties on the redwood coasts during summer. It does get hotter at higher altitudes, but there are many regions that stay moist and cool year round. If you’re going to get married among such giants, it’s integral you do so at the right time of year. When it comes to beaches and lagoons, there are similar considerations. Even Los Angeles has chilly oceans in December—but the outside temperatures are warm enough, and the crowds low enough, that a beachside wedding may make sense. So plan things out at least a year in advance to give you the greatest choice of locale. Once you have the location ironed out, your next responsibility will involve the actual “infrastructure” of the wedding. How many groomsmen? How many bridesmaids? How many guests? Will the venue be outdoors or indoors? 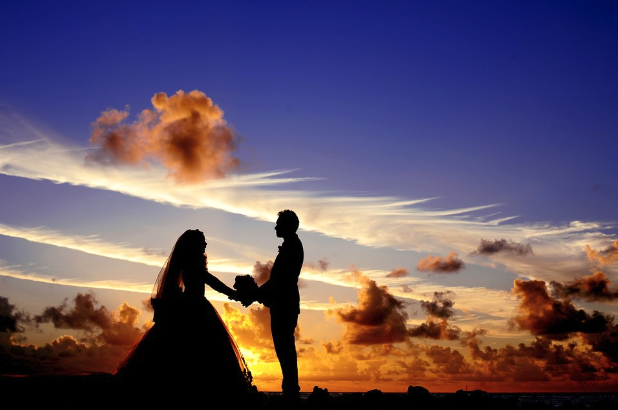 Will you have a traditional officiant? Will there be entertainment? Catering? An open bar? Dessert? What will the decorative theme be? You want to think about these things and consolidate options where possible. For example, consider bridesmaid dresses. You could give your bridesmaids a theme and have them come up with their own outfits, but you’re going to get some results with such a strategy that you may not like. A better option would be saving time and money through an option which provides exactly what you’re looking for, as you need it; Azazie bridesmaid dresses fit this definition to the letter. Also, think of the gift registry. 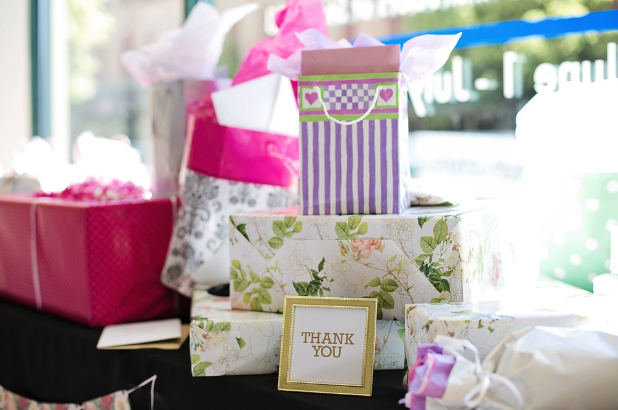 Look, you’re going to be thin on cash soon after you get married; but the day of the ceremony, people will give you money, and they will also give you wedding gifts. But if you’re having a destination wedding, those who would give may not be able to attend; and there goes that gift. However there’s a way around this: alternative registry ideas. You can have your guests register online, and some may send you something of the monetary kind, or ship you something, should they not be able to make the destination wedding. Also, here’s a fun little strategy if you are adventurous: send billionaires wedding invites. The vast majority won’t come, and if they do, you can say that you are an admirer, and are honored at their presence—which will likely be true! But here’s probably what’s going to happen: the secretary of the billionaire will receive your invitation, and perfunctorily send out some wedding gift. Even if the actual person received the invite, they’ll likely deal with so many people, and be so busy, that they couldn’t attend if they wanted to. The worst-case scenario here is you waste postage on an invitation the secretary throws away. So think outside the box, and plan in advance. Your dream wedding and dream vacation can be one and the same, and you can enjoy the fruits of this life transition with greater gusto if you’re savvy. A wedding is a fine thing, it’s a once-in-a-lifetime opportunity, and there are ways to make yours particularly memorable!